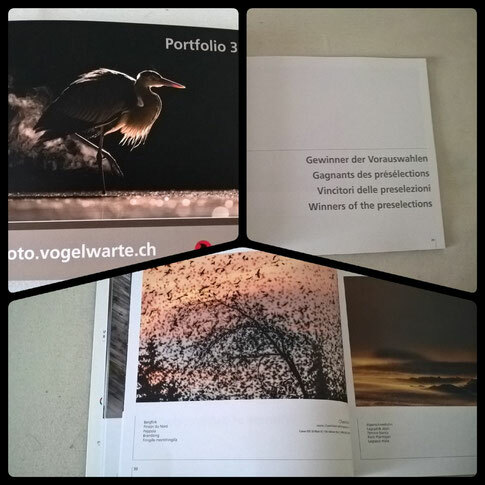 I am very proud to be in the portfolio of the vogelwarte.ch! I missed to be one of the "Annual winners" but this was my first participation and I am happy to be under the "Winners of the preselection". 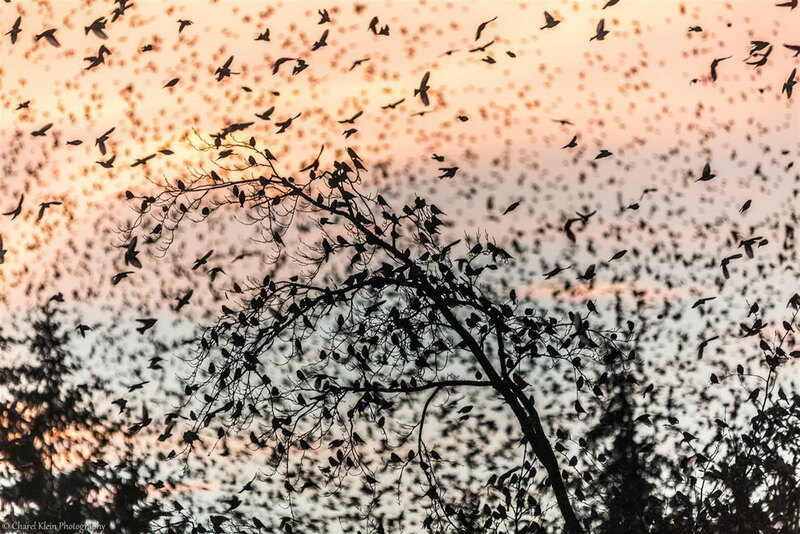 368 photographers with 4425 photos participated.